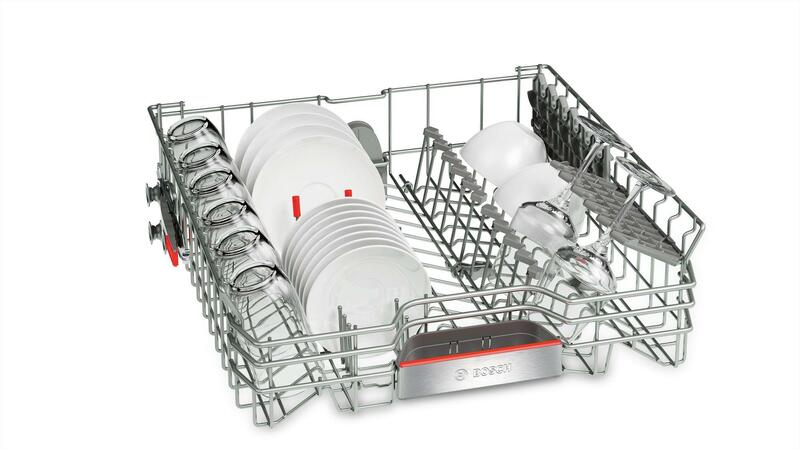 The Bosch Serie 8 SMS88TW06G ActiveWater dishwasher with height-adjustable top basket: Gives you extra space for large and bulky items Also featuring Zeolith drying. and Home Connect. 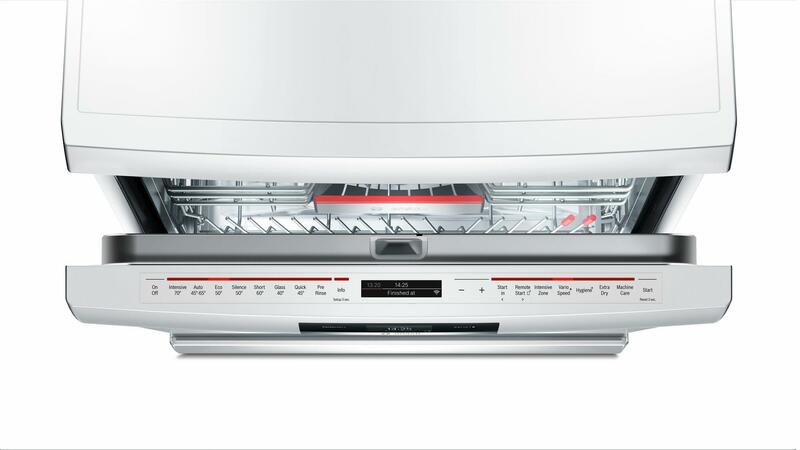 Home connect allows you to control and monitor your appliance from a smart device such as a phone or tablet so you are able to check up on your cycle to view information such as time remaining. 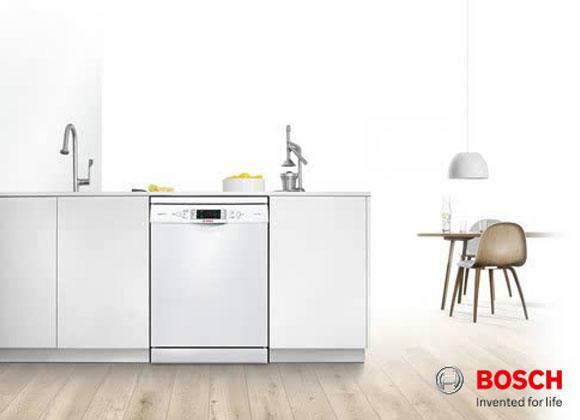 This Bosch A+++ class dishwasher includes the EcoSilence Drive range of motors which performs extremely well while maintaining quiet operation and exceptional energy efficiency . 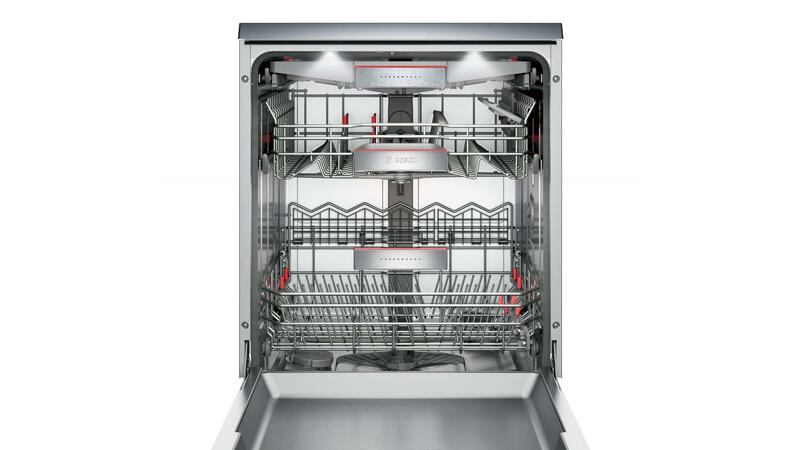 Zeolith technology uses as little energy as possible in the drying process meaning you save even more money over the lifetime of the dishwasher. Our installation service covers the whole of Greater Manchester and also many parts of Lancashire. Our prices are constantly monitored to ensure that we are as competitive as national retailers. 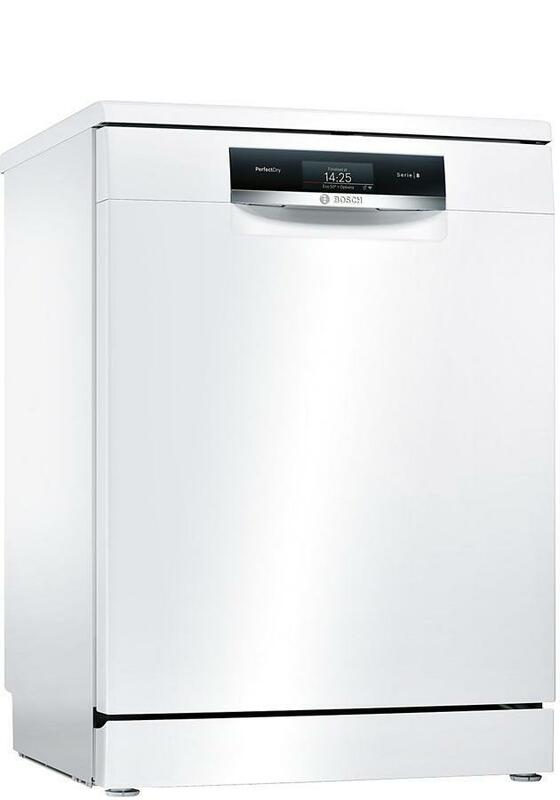 This Bosch SMS88TW06G is also available with a bespoke white glove delivery and installation service. 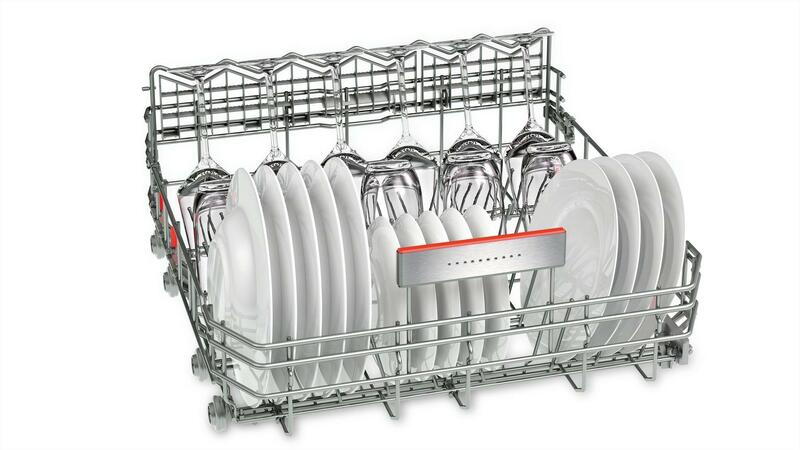 Good dishwasher and easy to operate but the shortest program takes 45 minutes. 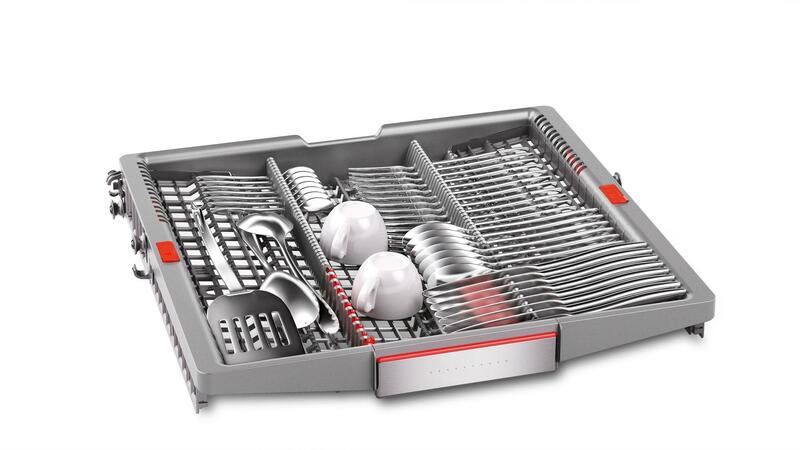 Price should be lower and could be available in different colours like silver or grey.